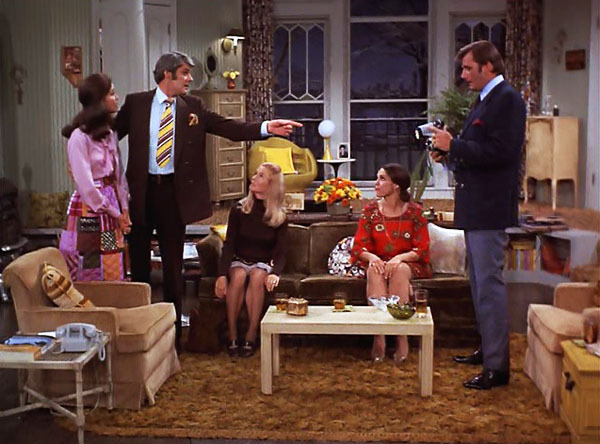 Welcome back to After All: A Mary Tyler Moore Podcast! This week, Ariel and Silvia are discussing the second episode of season 1, “Today I Am A Ma’am”. After finding out she’s no longer part of the “young demographic,” Mary and Rhoda decide to take their singledom into their own hands by having a little gathering at Mary’s apartment. Naturally, calamity ensues. The result is an in-depth conversation about the fine art of feeling like an adult (and the realization that you never really do), the Ms. versus Ma’am conundrum, taking his name and (potentially) losing your autonomy, clingy dates, toxic masculinity, and holding men accountable for their actions. There’s much to discuss, so tune in!